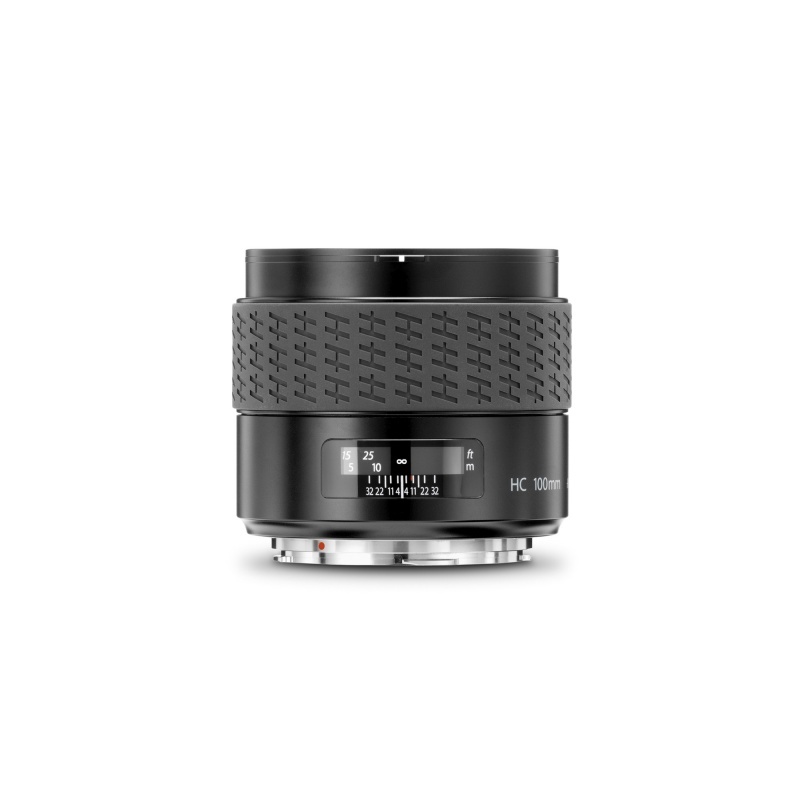 The 100mm is a fast lens particularly suited to low-light situations or for action shots where higher shutter speeds are required. The slightly longer-than-standard length coupled with its shorter depth-of-field makes it a perfect choice for striking portraits too. At ƒ/2.2, it’s the fastest lens — aperture-wise — in our lineup. Moreover, it’s the fastest-focusing lens we produce and when you’re moving around a subject, firing shot after shot, that extra speed is worth it.